Whether you’re looking for copy for websites, brochures, catalogues, product packaging or ideas for campaign slogans or product names I can help you. 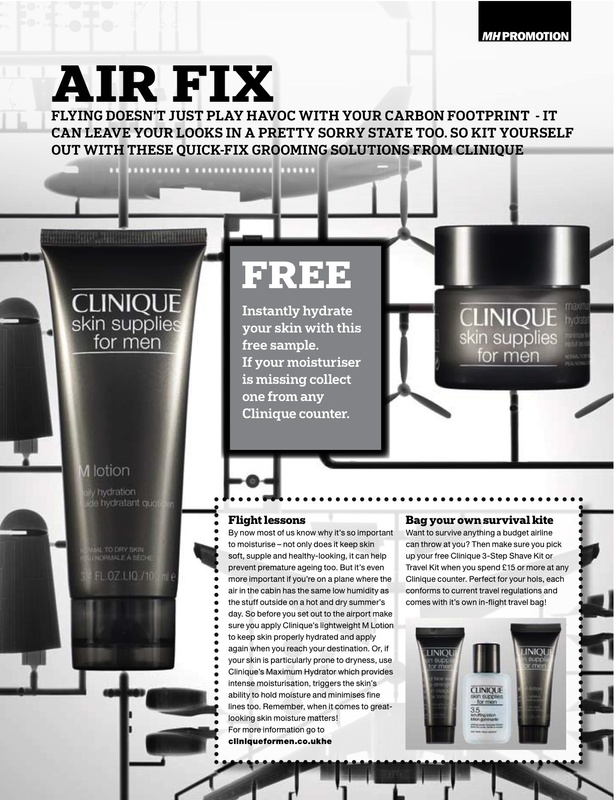 I’ve worked in all these areas, as well as providing copy for countless advertorials and print and online promotions, most notably for Men’s Health Magazine. Example of some of those can been found here. I also have extensive experience of working with PR agencies on press releases and providing collateral for global toolkits. Given my extensive experience as an Editor I am also available to act in an editing capacity; adapting, polishing and re-working existing copy to suit a client’s needs. To contact me about copywriting simple use the form below.